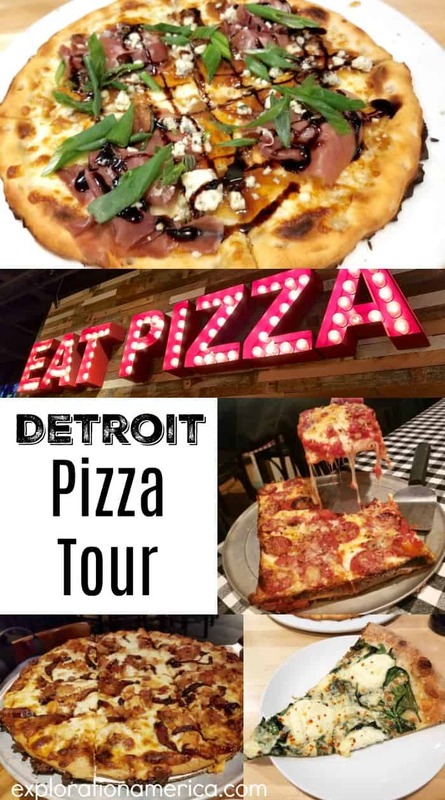 Share the post "Where to Eat Pizza Tour of Detroit: With Gluten Free & Dairy Free Options"
Recently I took a road trip to Detroit for the first time to meet up with my girlfriends and I discovered that not only can you get their famous Detroit pizza (more details on that below!) 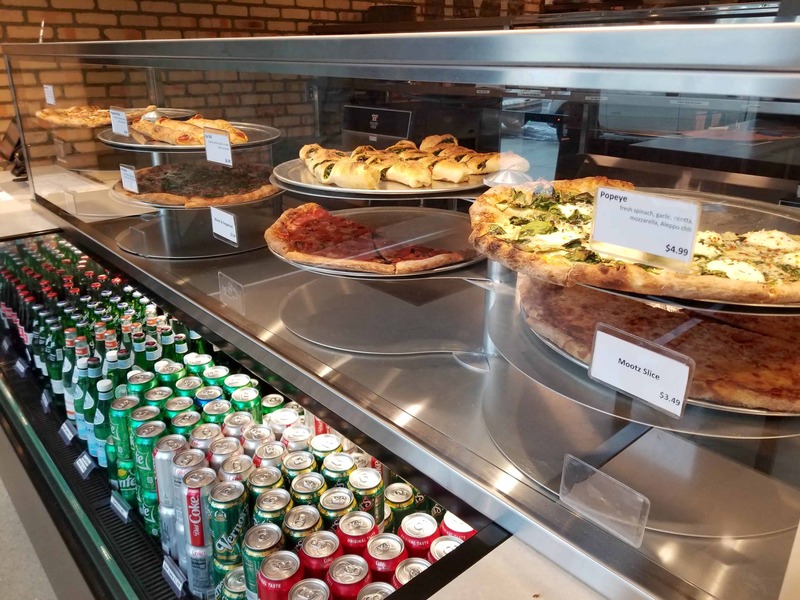 but you can also find New York pizza AND Chicago pizza downtown! A special thanks to Visit Detroit for hosting and coordinating much of our trip. To complicate matters a little bit I am on a dairy free AND gluten free diet thanks to allergies, and one of my friends is also gluten free only. Our third friend – lucky girl – enjoyed all of the regular pizza for us! 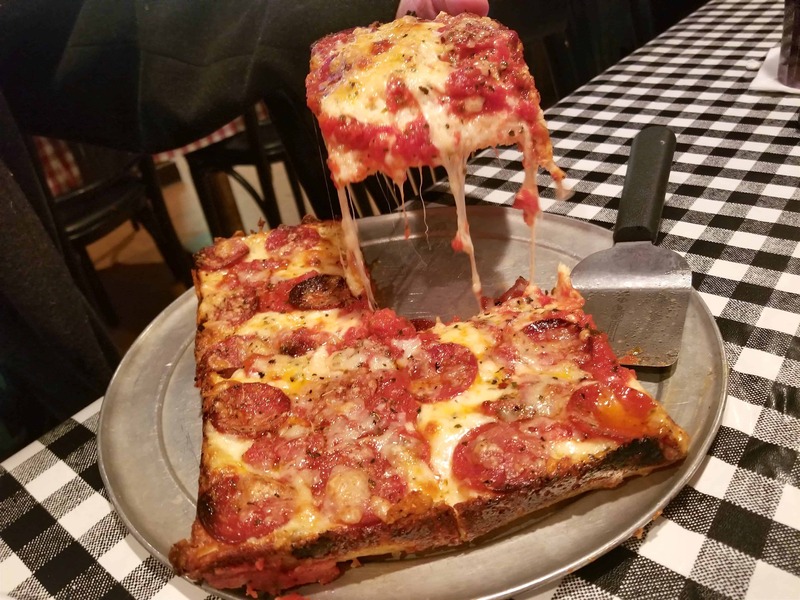 SO not only will I share with you three awesome pizza joints in Detroit below but you’ll see photos and details about their regular pizza as well as any gluten free and/or dairy free options. 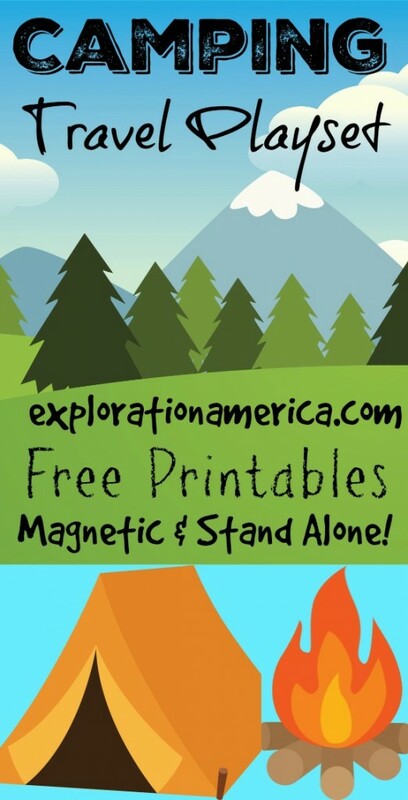 I found Detroit to be incredibly allergy friendly which was surprising! 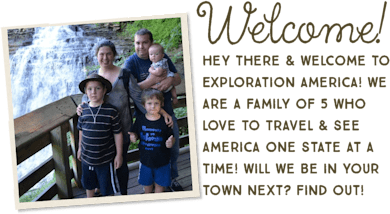 If you’re from Michigan than you’ve probably heard of Buddy’s Restaurant & Pizzeria, but if you’re a Michigan noob like me then Buddy’s is a fabulous new discovery for you! 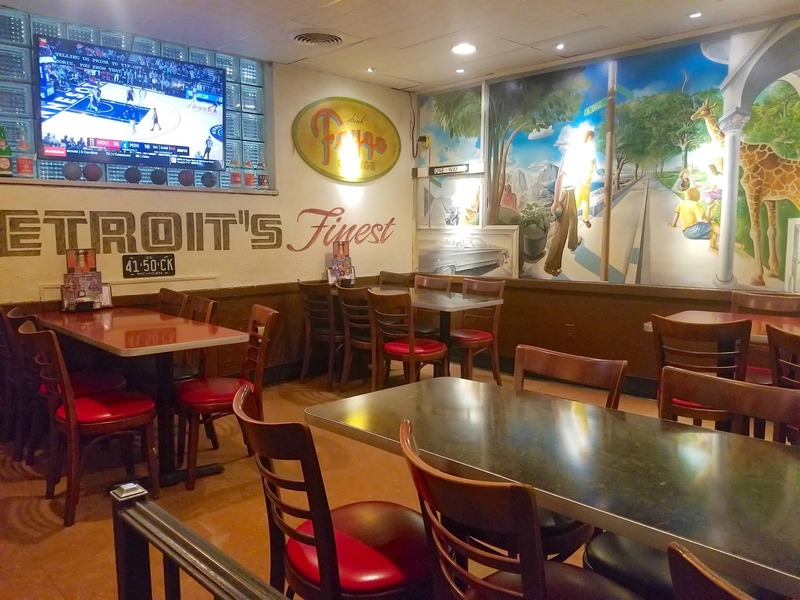 We visited the original Buddy’s Pizza location at 17125 Conant St in Detroit. 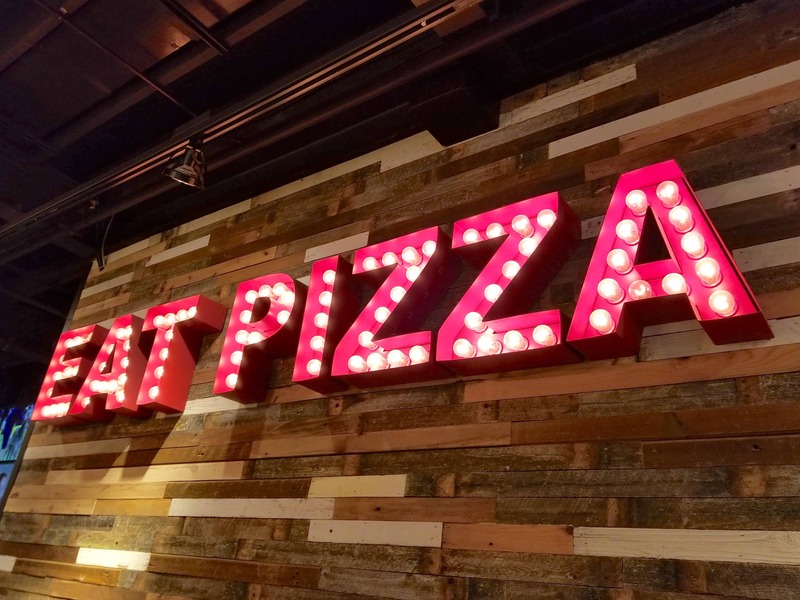 Detroit pizza is gaining traction quickly and for good reason! This would be my favorite style pizza hands down! It is essentially a square or rectangle pizza typically baked in an industrial pan instead of a pizza pan and is made with extra thick dough and caramelized edges. 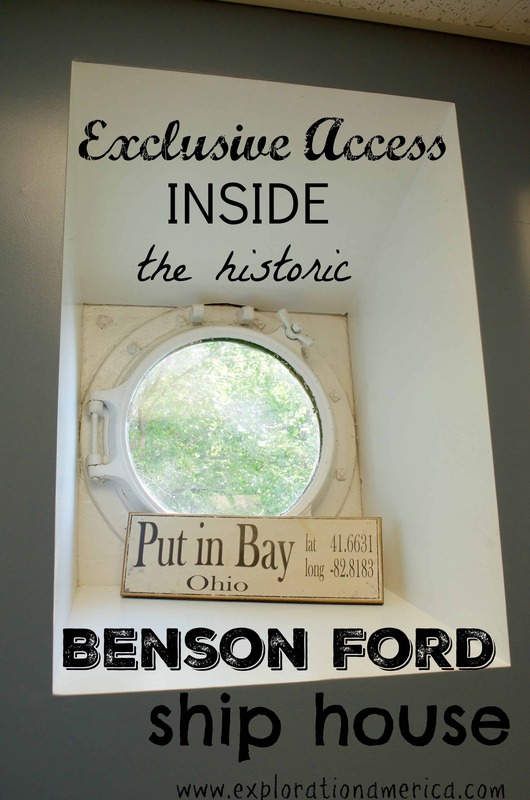 The origins of Detroit pizza can, of course, be traced back to Buddy’s in the 1940’s! They put their cheese on first, then the toppings and sauce on top of that! 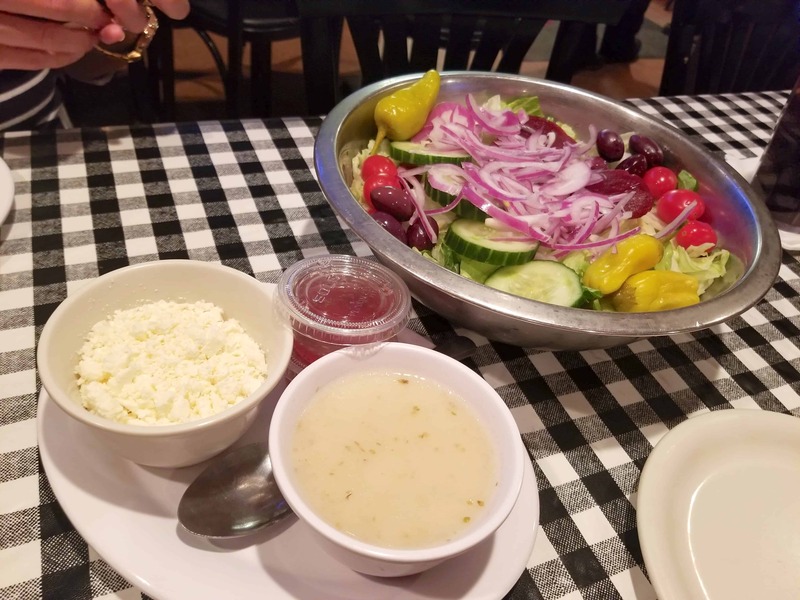 The salads are pretty amazing and come in large bowls and you’ve got to try the house dressing! It’s just fabulous! So the sad tale of woe for me at Buddy’s Pizza is that their gluten free crust DOES have dairy in it (although you can certainly always ask when you go just in case!). So although Buddy’s has a fabulous extensive selection of gluten free pizza options, there are no dairy free crust options available. 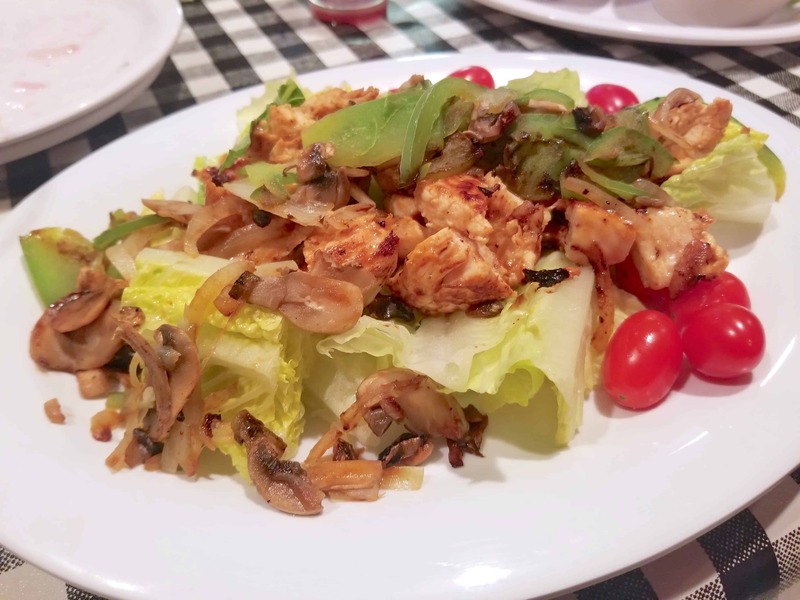 Since Buddy’s was hosting our dinner they definitely went the extra mile and created a dish for me (not on the menu) that was both gluten free and dairy free so it’s certainly worth asking about! They created a fajita style chicken salad for me which was AMAZING! The chicken was absolutely delish! 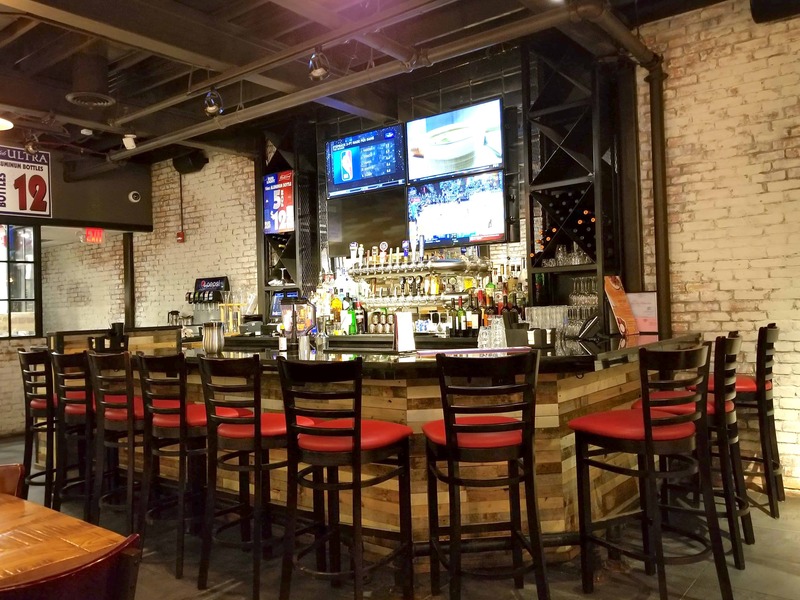 There is a lot of room at Buddy’s so if you’re putting together a party or family meet up there are some great options here for you! 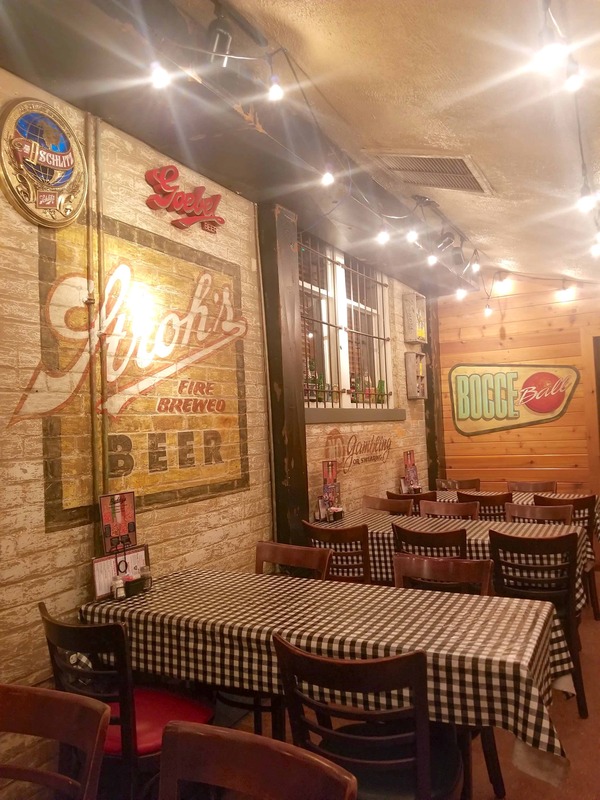 Learn more about Buddy’s and check out their menu here. 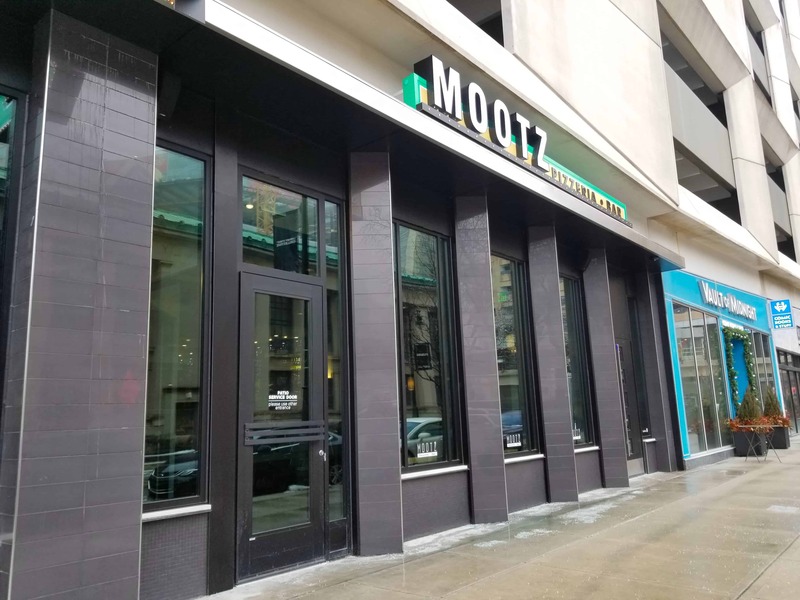 Located at 1230 Library Street in Detroit, Mootz Pizzeria is brand new on the block and just opened in late January! 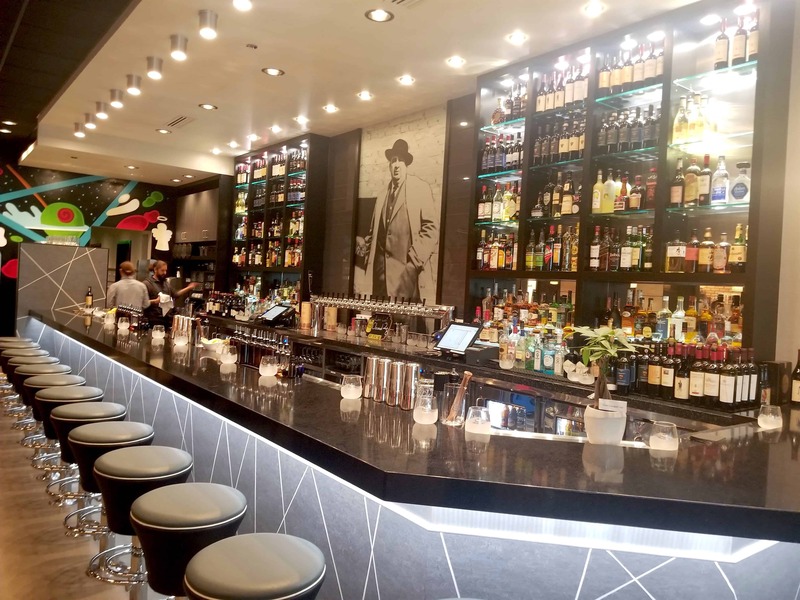 Here you’ll find New York pizza with an impressive full service bar inside as well as an adjoining “pizza by the slice” shop Side Hustle. 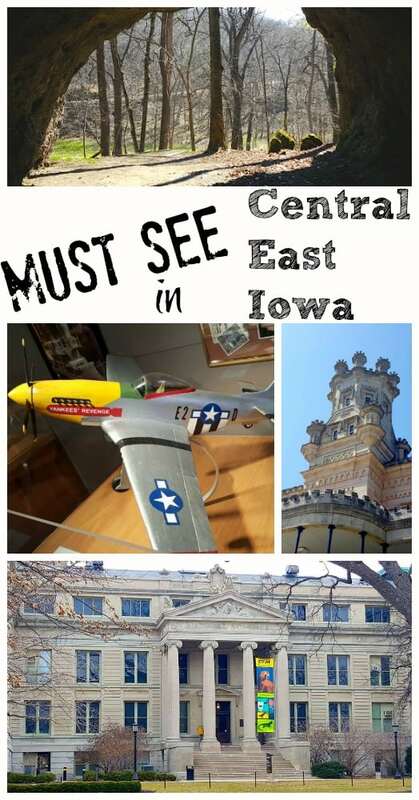 It’s located near the opera house and downtown sports venues and of course is practically next door to Belt alley. Their pizza dough takes several days (yes days!) to perfect in the fermenting process before cooking in one of several gas fired ovens which you will see when you walk inside. This allows complex starches to be broken down making it easier to digest and less sugar to be added to the dough making it also lower carb and healthier than regular pizza dough. 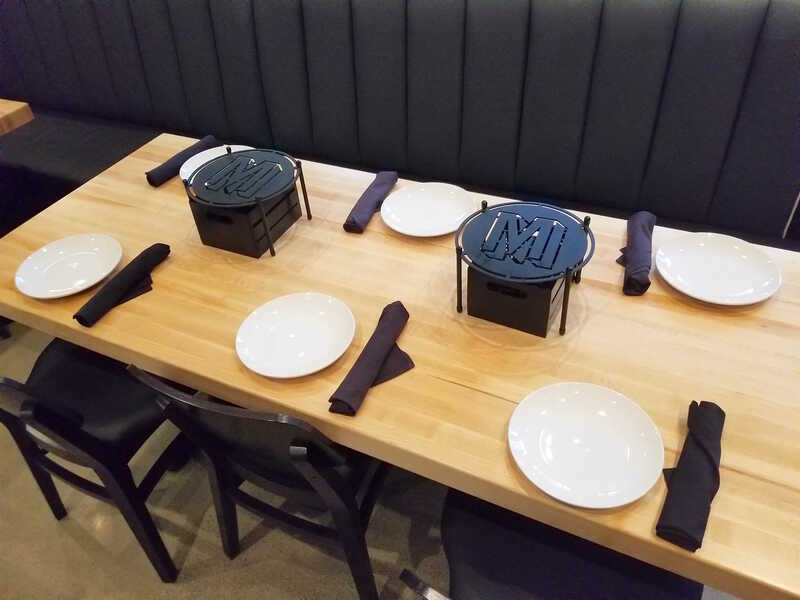 The seating area is very crisp and trendy which matches perfectly with the gourmet flavors on the menu. 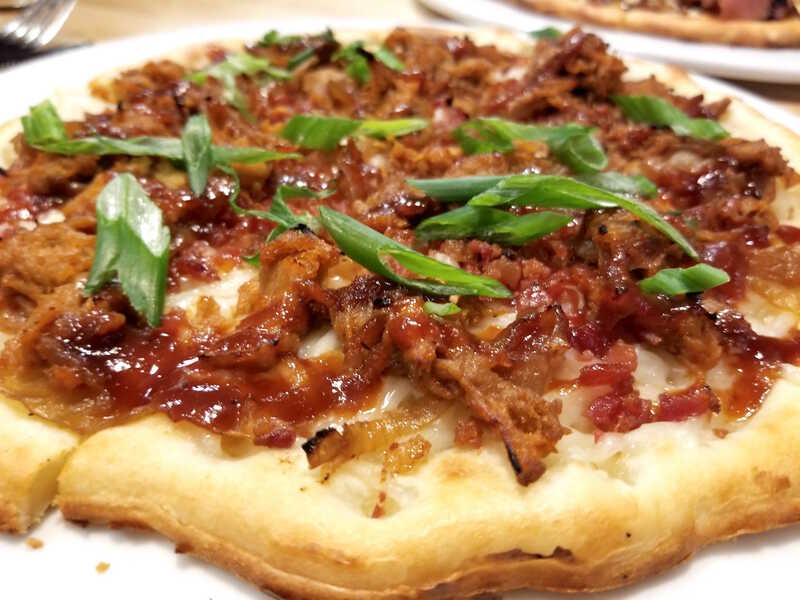 Mootz Pizzeria has the edge on the Detroit market not only for being the ONLY option I found with both gluten free AND vegan options but also as one of the only locations in Detroit where you can buy pizza by the slice to go! Side Hustle has weekend hours through 3AM so it’s definitely easily accessible when that pizza craving hits. I ordered the Pitt Master gluten free pizza with vegan cheese. It had pulled pork, bacon, spring onion, homemade BBQ, and pickled red onion. A normal Pitt Master also normally has mozzarella. It was AMAZING! I’m not going to lie, I teared up a little eating this pizza! It was my first “real” pizza since discovering my dairy and gluten allergies 6 months before. When we went to Mootz their menu didn’t mention vegan cheese so just asked – they definitely have it! Their gluten free crust at the time that I went also did NOT have dairy in it! Remember that friend that I told you could eat any pizza? 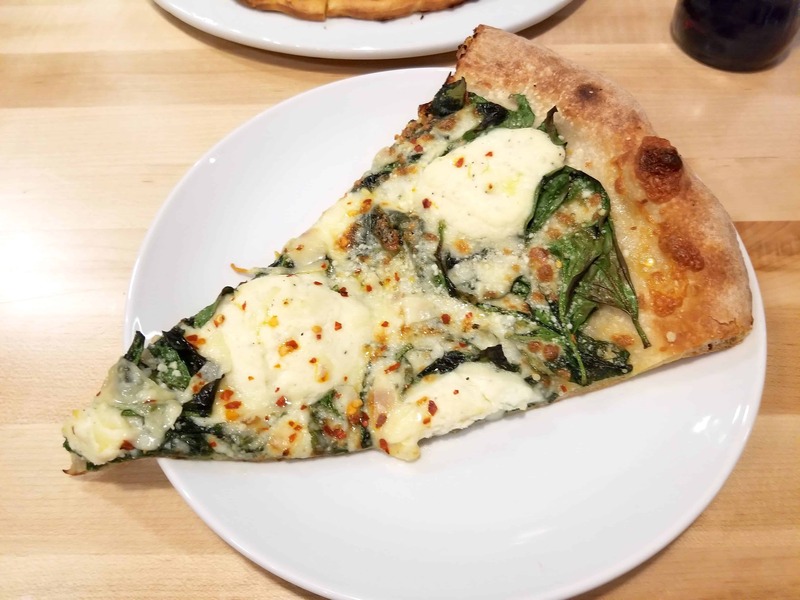 Yep – she ordered the Popeye from Side Hustle which had fresh spinach, garlic, ricotta, mozzarella, and aleppo chili. The photo above it what their regular pizza looks like. It looks SO delicious – my friend Deb said it was to die for! True New York pizza in Detroit! 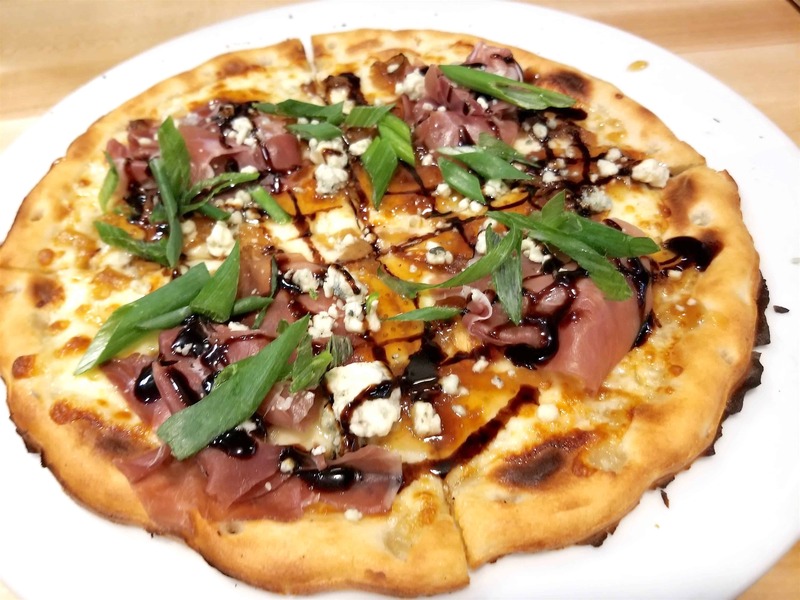 My friend Becky ordered the Juliet gluten free pizza which has prosciutto, fig jam, gorgonzola, mozzarella, and a balsamic glaze. It look incredible!!! Mootz has a full service bar and if you can see in the middle back of this photo you’ll notice there’s a crazy amount of tap spigots! They all work! The counters are lined with specialty syrups and everything else you need for a perfect drink. Under the bar counter are hooks for your purse too! 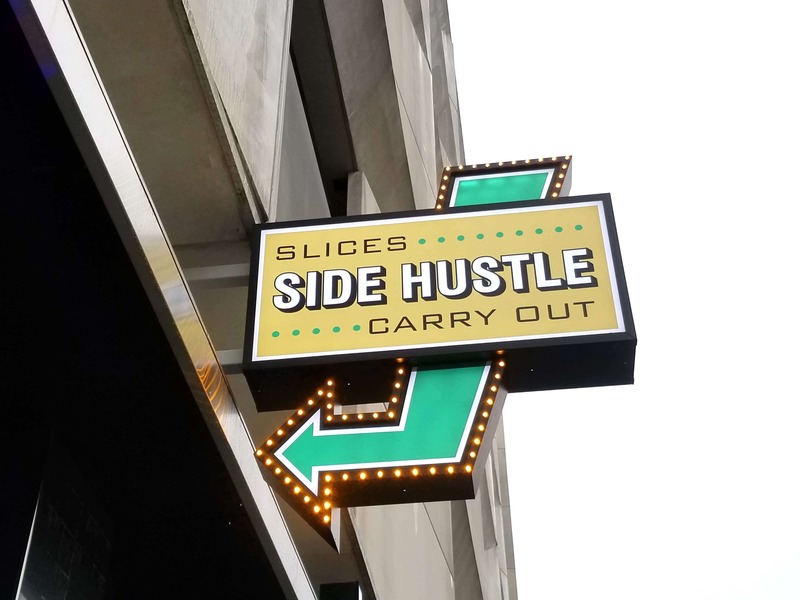 You can enter Side Hustle without needing to enter the sit down Mootz Pizzeria to grab your slice of pizza on the go. They also have beverages for sale if you’re grabbing a quick lunch or late night snack! Another must note point of Mootz is that it is a CASHLESS restaurant. 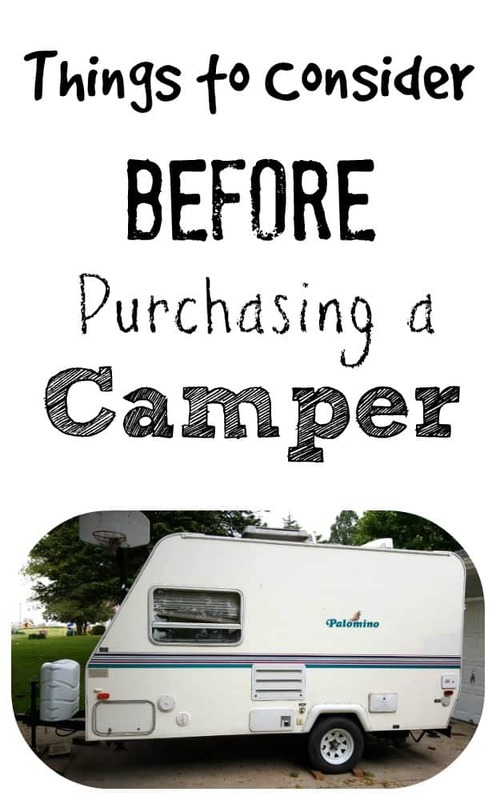 They only accept debit and credit cards. 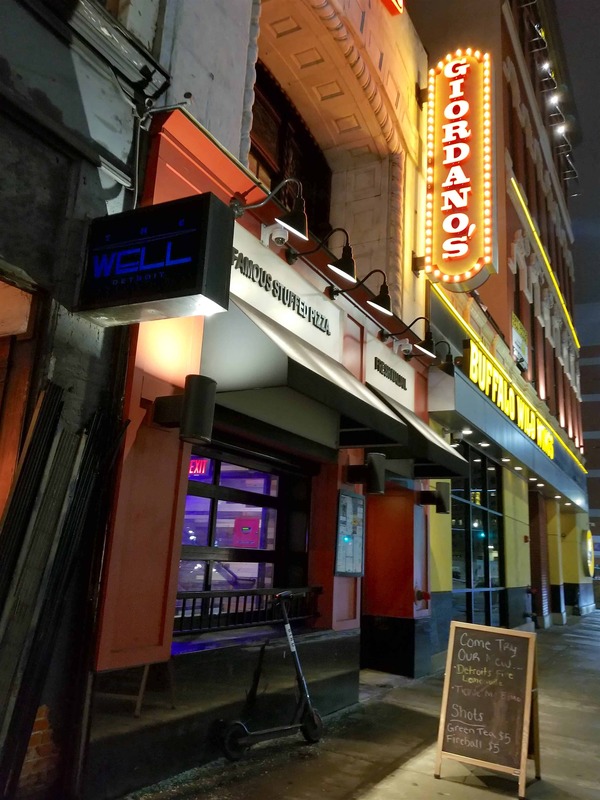 It’s a fantastic restaurant and whether you’ve had New York pizza or not, this new hotspot in Detroit is definitely worth a visit! TIP: When you check out make sure to ask them to validate your parking ticket for Z Park which is where we parked! 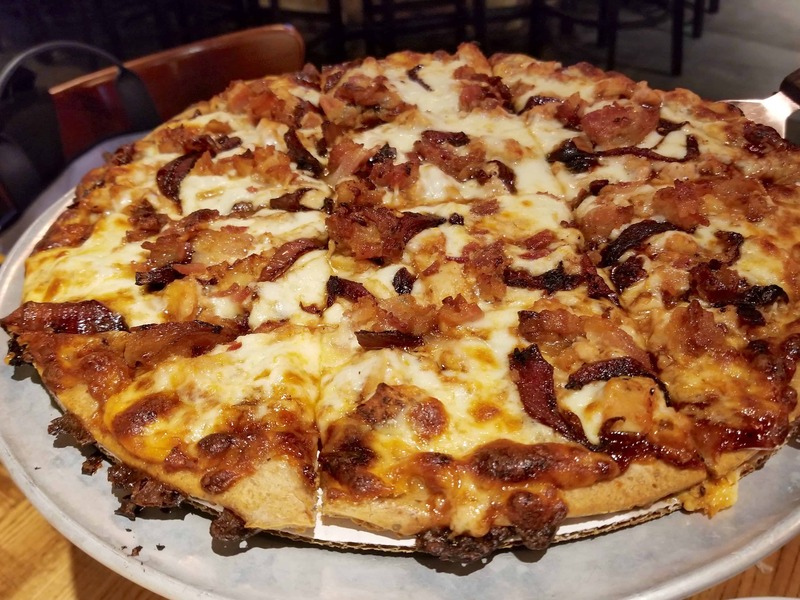 Find Mootz Pizzeria + Bar on Facebook here! If you’ve spent time around the Midwest at all you’re probably pretty familiar with Giordano’s pizza. I know this Chicago style pizza has been infiltrating the south as well the past few years and for good reason! If you’ve not experienced Chicago style pizza, it’s a very thick ultra cheesy pizza with sauce on top. While Giordano’s does have gluten free pizza, there are not a lot of dairy free options to be had here at this restaurant. 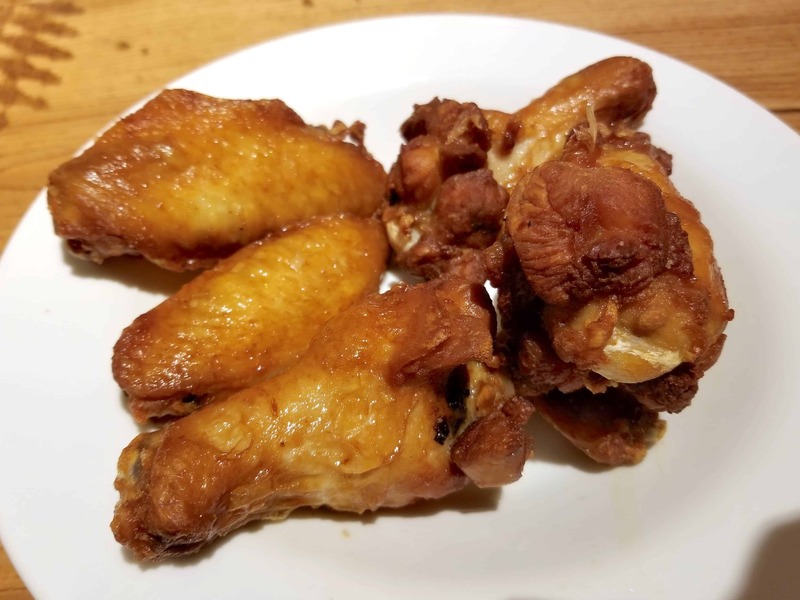 However, I will say that I order their chicken wings every time and they are to die for! Seriously good wings here!!! So Giordano’s pizzas are big enough to feed a crowd. Since all three of us had different allergy needs we definitely didn’t want to order 3 pizzas! So aside from my chicken wings, our table also ordered the gluten free pizza at Giordano’s which they said was fabulous! It sure looked amazing! 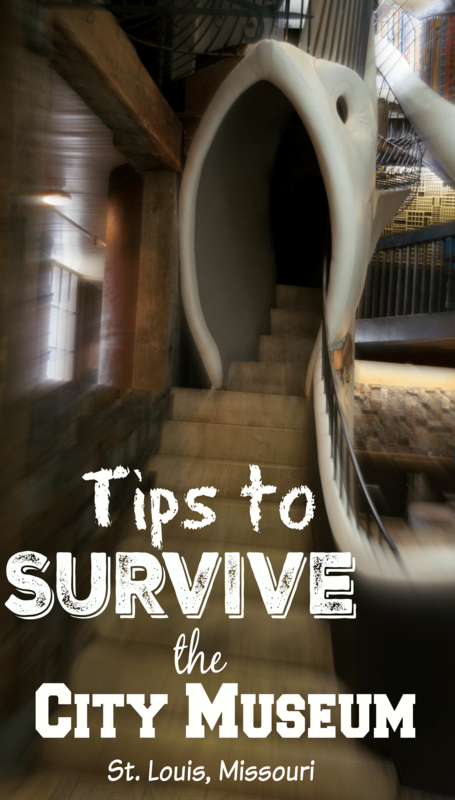 The interior was very stylish and the location was conveniently located downtown with parking nearby on the street. There is also a good sized bar area as well! 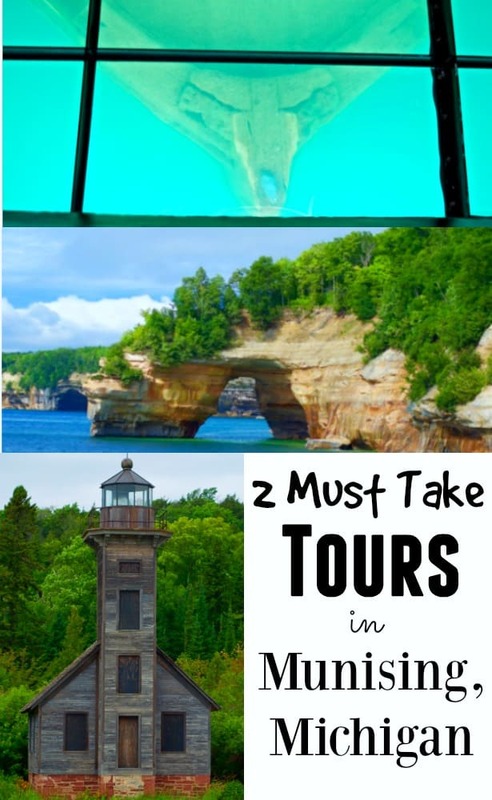 Looking for more awesome things to do in the Detroit area?